By this time, one might be asking themselves, “how many different elements to this Waco puzzle are there, and will it start making a clear picture?” The easiest response is, not until all of the “teams” and their members are properly identified, will this chaos start to show some patterns. The art of keeping things separated in this tragedy is quite difficult, mostly for the fact that there are dual roles present. Some bikers have dual roles. This is a valid time to clarify that just because a person works for the federal government, or trains with federal agencies that they are NOT (automatically) a “bad” person. The same is true for a biker, just because they are essentially the exact opposite of a federal agent, that are they are NOT (automatically) a “bad” individual. Law Enforcement Motorcycle Clubs (L.E.M.C.) exist, which helps declare to fellow riders, of their chosen profession. It is when federal agents pose as non L.E.M.C. members to try and incite, instigate, and inform on any 1% M.C. club, in order to provide elements for the prosecution of a case against a group of motorcycle enthusiasts. This usually leaves people dead, and providing M.C.’s validation for the role of federal agents as agent provocateurs. This is not true for the Iron Order Riding Club, they try and mimic all 1% MC’s to instigate them into responding violently, as this is their only purpose on earth. The kind of motorcycle one rides can also help define the type of team as well. – Self Funded if non-L.E.O. – This is the one bit of humanity that stands between a conviction system and putting a human to death or in a cage. Any citizen who qualifies is a potential juror. Attorneys – These are also officers of the courts, however they are hired to defend as well as prosecute cases. Prosecutors are Tax Payer Funded, and so are the defense attorneys in some cases where the defendant can not afford an attorney. Court appointed attorneys can offer to work pro bono, knowing that the state will have to fund the expert witnesses, private investigators, and other fee based services with county tax dollars. Family Members – All sides have family members who are usually highly loyal to their perspective teams. – Self Funded if non-L.E.O. 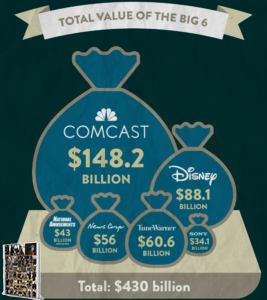 “News” organizations in the media, or any FCC licensed and accredited news outlet or journalists in the United States, are their own team (who are owned by one of six larger corporations/families) – Tax Payer Subsidized, Heavily Funded by the Advertising Industry. There for, we the purchaser, pay for the monopoly in the long run at the register in prices incorporated by the product producer. Witnesses present at the event/tragedy. – Employees of Texas Roadhouse, Twin Peaks, Don Carlos as well as patrons in the Central Texas Marketplace in Waco, Texas on May 17th, 2015. Spectators – Those who are a witness to an incident before, during or after the fact, but not necessarily at the event. – Self Funded if non-L.E. Protestors or Advocates – These are those “brave souls” who chose to publicly protest, online and in person against the abuse levied against the 192 motorcycle enthusiasts on May 17th, 2015. Those who stay online with their opinions are usually considered keyboard warriors, or internet detectives, perhaps quarterbacks, you name it, keyboard insert role here. There should be much attention paid to those who are paid to mine data online, especially where there job is also to incite a response from an intended target. Otherwise known as trolling, and if paid for by “tax payer funded-law enforcement” paychecks, they will be placed on the L.E. team. A great example of targeted online efforts is Project Alamo, the database of facebook users that the Trump campaign targeted during the 2016 Elections. Civilian Citizen Tax Payer – Usually a blissfully unaware average human who qualifies as the typical neighbor next door, reads up on local news and events, but does not spend time following up on much news information. Normally this person would be called for Jury Selection, however in McLennan County that determination is made by the District Attorneys office, as there is ZERO oversight nor accountability for counties to follow the law. Bloggers and journalist writers for personal establishments are on another team with similar goals, but not the same rules as mass media outlets, also lacking “proper” credentials. This contingent makes up around 1% of the information found online regarding current news and or alternatives to the main stream media’s “facts”. Usually self funded journalism is seen as un-professional writing at best, or non-credible at worst, which is unfortunate that the masses need to see information in several places in order to grant it validity. Aging Rebel who has an informative website called Aging Rebel, and the author also has several books out about the California B.A.T.F.E. attack on the Mongols, well worth the time to read his work, as it is the precursor for Operation Bottom Rocker to target any club who supported the “Save the Patch” campaign for the Mongols MC. Popeye with Texas Biker Radio who has stayed on top of the Waco tragedy and more, and has done a great job as a leader in the C.o.C.&I. Not A. Lawyer, who wrote this book and has authored several other websites concerning Cannabis, Agriculture and Human Health. Now that the basic teams have been defined, the next step will be to show a visualization of the teams and their contributions towards this situation. 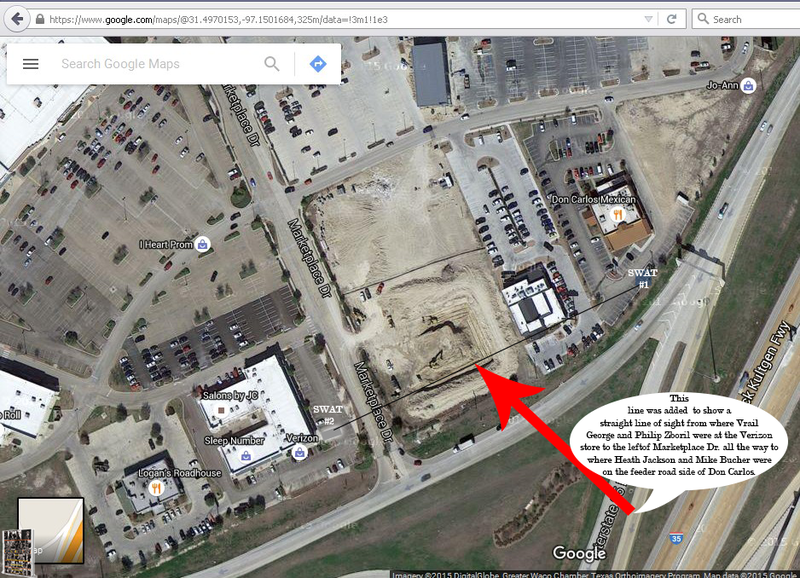 A “train up” occurred in Waco, Tx in April 2015 at the McLennan County Community College campus featuring Steve Cook, John Woosnam, Doug Pearson, Chip Hundley, and Texas DPS undercover agents. The following article Law enforcement flock to Waco for gang conference is from KXXV ABC Central Texas on Friday, June 19th 2015, 10:09 am CDT | MCLENNAN COUNTY, TX (KXXV) – “Law enforcement officials from across the country met at McLennan Community College for four days for a private conference about policing the growth of motorcycle gangs. 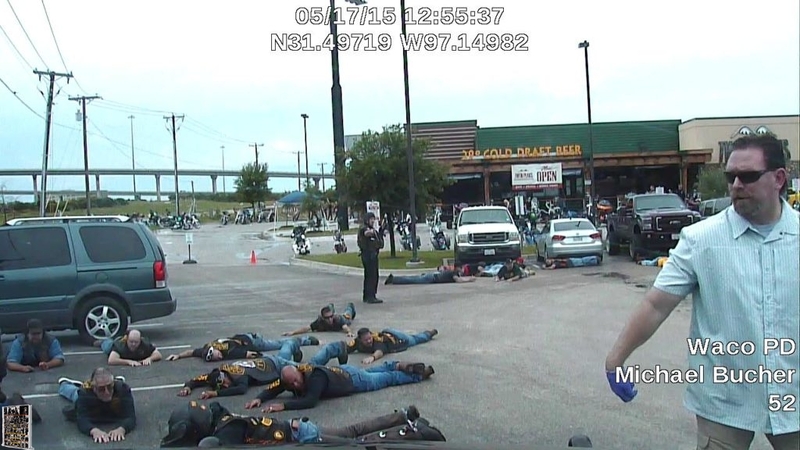 The conference, put on by the Midwest Outlaw Motorcycle Gang Investigators Association out of St. Louis, MO, was scheduled before the Twin Peaks shooting May 17 after investigators saw rising tensions between motorcycle gangs on the rise in Central Texas. “We do a considerable amount of talking about these confederations and coalitions… and try to make them understand a little bit the motives behind these is other than what they advertise,” MOMGIA Executive Director, Steve Cook said. Cook, who’s gone undercover with motorcycle gangs in the past, agreed to allow News Channel 25 to report on the conference, but only until after it was over. This was to protect the identities of officers still undercover. Behind locked doors, officers learned how motorcycle gangs operate, often dealing in drug and human trafficking. Gangs often transport and sell methamphetamine and have a structure similar to military or para-military organizations. Cook said they’ve seen an influx of gang members that are also a part of motorcycle clubs and club confederations. “They’re absolutely gangs. If you’re wearing a 1-percent diamond and you’re associating with the individuals these people and associating with the kinds of activities they are, they’re a gang by any classification and to take it a step further, they’re organized crime,” Cooks said. Cook said nothing much changed in what the officers were learning in the four day long classes because of the Twin Peaks shooting. He said the shooting is just the latest in a long line of biker gang related incidents across the country. B.A.T.F.E. agent who went under cover to incite the Mongols MC in 2010. 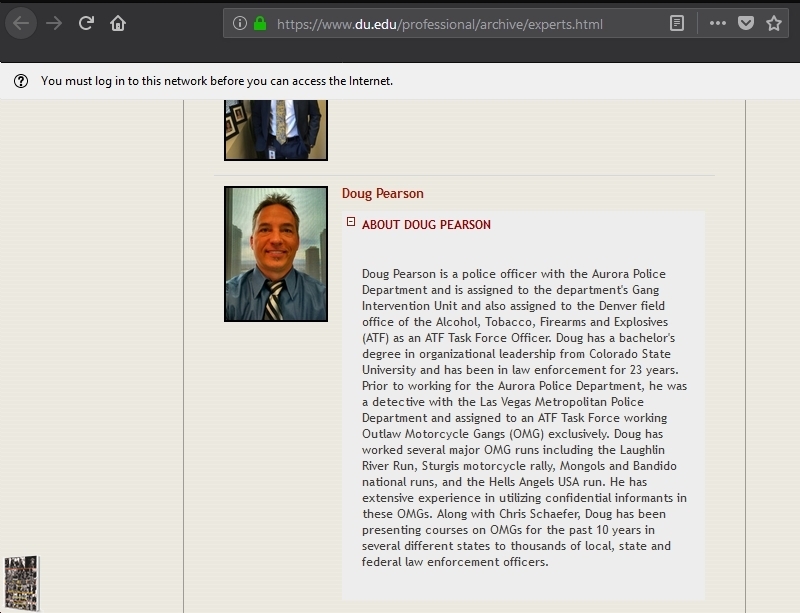 Douglas Pearson – Expert Witness in the Jake Carrizal trial and author of 80% of the white papers published by LEO in the United States and for INTERPOL. DPS Commander Steve McCraw, who arrived on scene at Twin Peaks, when his chopper landed at approximately 5:15pm, Sunday May 17th, 2015. 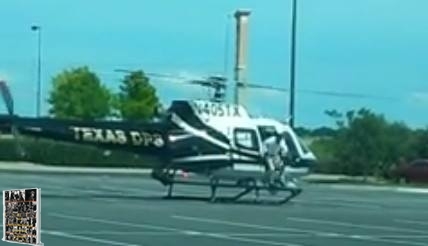 Commander Steve McCraw of Texas Department of Public Safety lands in the Central Texas Market Place parking lot at around 5:15pm on Sunday May 17th, 2015. DPS Agent in charge on scene at Twin Peaks at the time of the first round fired by Law Enforcement = Captain Jason Taylor, who is now Major Jason Taylor, Head of the Company “A”, which provides oversight for the Public Integrity Unit for Texas Department of Public Safety. McLennan County Sheriff Office M.C.S.O. WACO, Texas (KWTX) The first assistant district attorney and another felony prosecutor, both of whom made up a significant portion of the McLennan County District Attorney’s Twin Peaks trial team, announced Tuesday they are leaving the office in a post-election churn following District Attorney Abel Reyna’s loss to challenger Barry Johnson in the March Republican Primary. Johnson won with 60 percent of the vote. First Assistant District Attorney Michael Jarrett announced Tuesday he’s taken a job with the Texas Farm Bureau and prosecutor Brodie Burks will move to Austin and work the governor’s office and advise on criminal justice issues. Jarrett, the lead prosecutor in the only Twin Peaks case to go to trial, and Burks, who helped prosecute Christopher Jacob Carrizal, both have participated in preparing Twin Peaks cases for prosecution since the district attorney began taking the cases to court. The Carrizal case ended in a mistrial and is set for re-trial, but Jarrett likely won’t be around to try it. Burks goes to work for Gov. Greg Abbott on May 1. Jarrett has served as first assistant since he came to the office in 2011 when District Attorney Abel Reyna was elected. Jarrett had previously prosecuted cases in Dallas and Williamson counties. Reyna, Jarrett, Burks and assistant DA Amanda Dillion prosecuted the Carrizal case last November. With Jarrett and Burks leaving, there was no word on who would lead the remaining Twin Peaks prosecutions. Burks came to work for Reyna in 2017. Phone calls Tuesday to Reyna were not returned. Prosecutor terminated after the election. Two weeks ago Reyna terminated his 19th District Court felony chief prosecutor Aubrey Robertson. 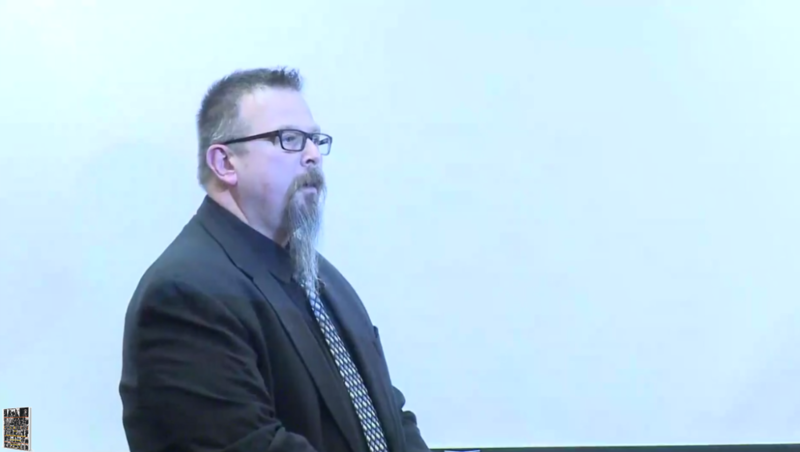 The termination came after Reyna learned Robertson had been talking with Johnson. Robertson, who was featured prominently in Reyna’s campaign television ads, was paid $85,902, the budgeted salary for a court chief, according to the most recent salary scale posted on the county’s website. For his part, Johnson has said the meeting, in Robertson’s courthouse complex office, dealt with certain paperwork that he needed to complete and Robertson provided the documents to Johnson for execution. Johnson said there was no conversation of a political nature, at all. Someone inside the DA’s office on the day Robertson was terminated sent a text to a former assistant DA about the firing, which that person later shared with KWTX. The text said the accusation of insubordination revolved around a comment Robertson was said to have made in 19th District Court, but it was not specific about what the comment was. As well, the text said the charge had to do with two case files that Robertson had reviewed that were not assigned to him, although as chief prosecutor in a district court, he wouldn’t have needed authorization. Nineteenth District Court Judge Ralph Strother made no complaint to Reyna about Robertson. A number of staffers have fallen by the roadside. Robertson remains merely the most recent to fall by the Reyna roadside, illuminated in past months through a series of court hearings and other issues that now see former employees accusing Reyna of inappropriate or unethical conduct. 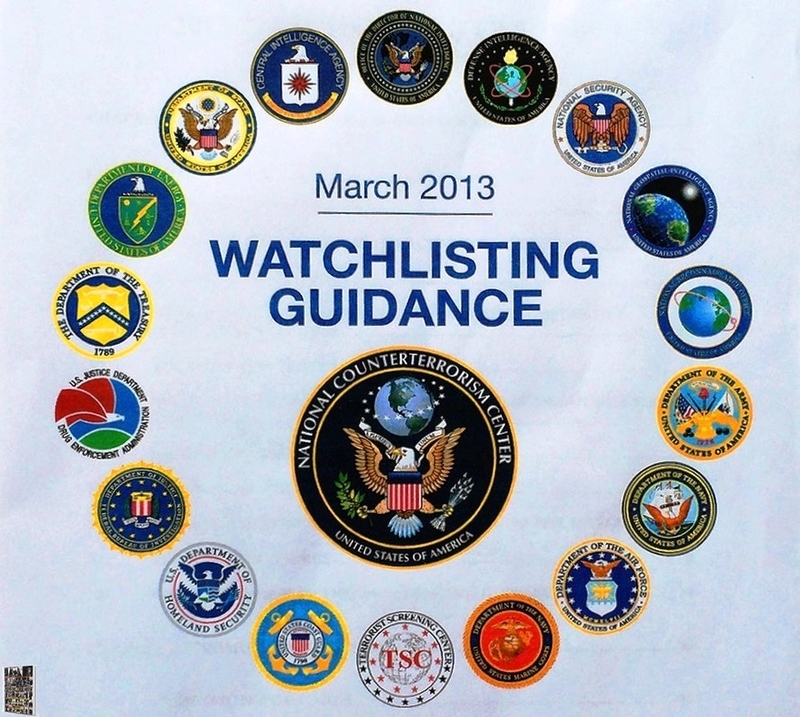 The list of former staff members includes attorneys Greg Davis, Joe Flynn, Angel Mata, Lauren McLeod, Beth Toben, Michelle Voirin, Joe Layman, Robert Callahan, Nancy Harrison, J.R. Vicha, Landon Ramsay, Brandon Luce, Chris Bullajian, Brittany (Lanning) Scaramucci, Andrew Erwin, Alex Bell, Liz Buice, Kimberly Lucas, Erin Toolan, Michael Sheets, Bryan Bufkin and Robertson. Others include former office staff members Dede Gordon, Julie Olajarski, Steve January, Lori Vernon, Cinnamon Merrit, Mark Ledger, Ashley Windham, Amy Kuznarik, Julissa West, Montea Stewart, Don Marshall, Mark Gosselin and Lynette Barbera. Bryan Bufkin resigned his assistant district attorney’s job after just one day. This list is a “work in progress” and not a completed list as of July 25th, 2018. This was published to help defense attorneys in their efforts to defend the false accusations against a particular Motorcycle Club leveled by the B.A.T.F.E. 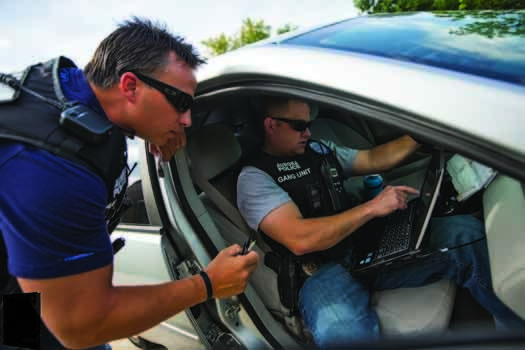 using local law enforcement, primarily through Steve Cook’s training courses and Doug Pearson’s white papers for the D.I.A.